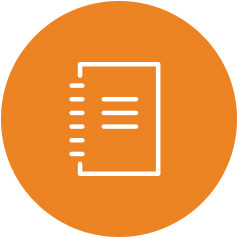 Preparation is the first step to maximizing your overall investment in graduate education. 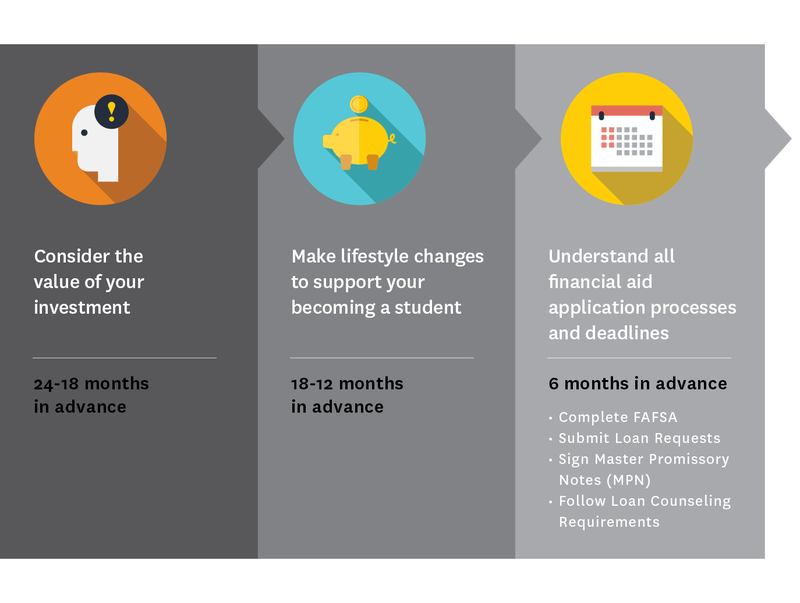 This section of our website contains key information to help you prepare for and complete the financial aid application process. Submit application for Summer Work-Study.